Organizations today are counting on IT to help drive business impact, grow revenue, manage costs, and mitigate risk. 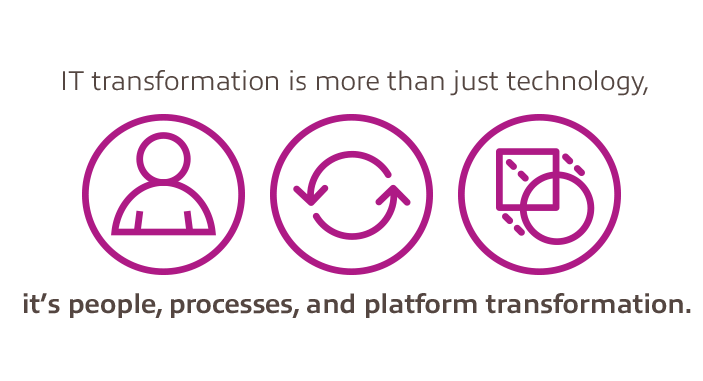 To do so, IT transformation is not just helpful — it’s essential. 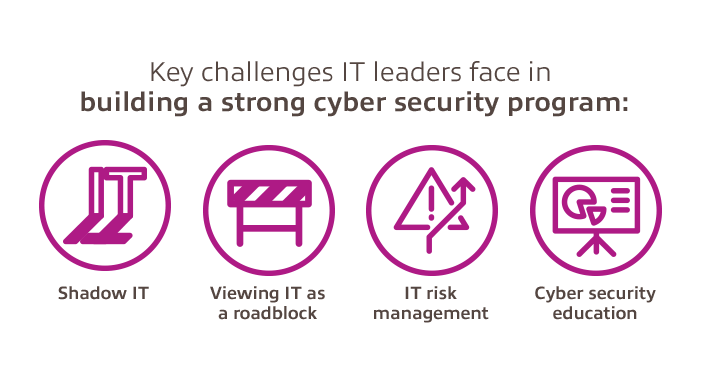 Nearly all of the IT leaders polled expressed that IT was “critical” or “very important” to overall business strategy. And no wonder — IT is being leveraged to support business goals like operational efficiency, customer experience improvement, and increasing agility in order to build strategic advantage. 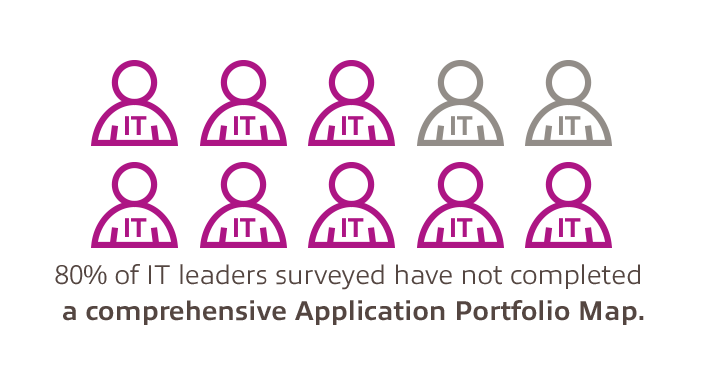 In a new Datalink-commissioned survey by IDG Research Services, we discover the opportunities and challenges facing IT leaders on this journey. In working towards business goals, lT leaders are focused on several key IT strategies. Find out what IT decision-makers are prioritizing. 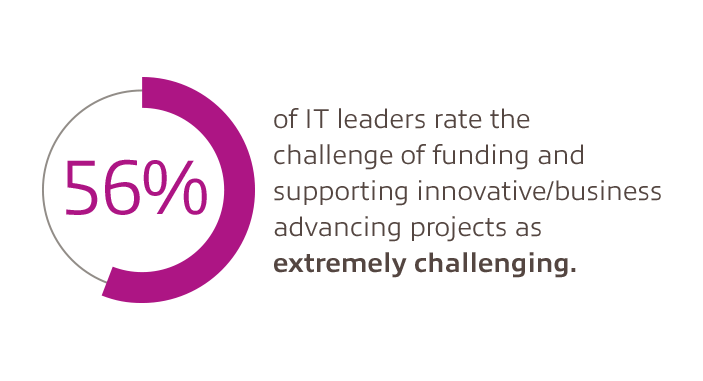 While IT transformation is critical, securing financial support for business-advancing projects is proving to be a major struggle. Learn how leaders are budgeting for IT — today and in the future. Choosing the best platform for each workload and application can be tricky. 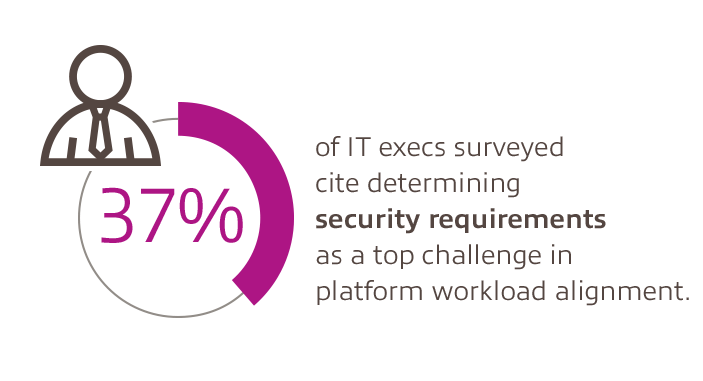 Determining security and storage requirements were reported as being the most challenging aspects in our IDG Research survey. 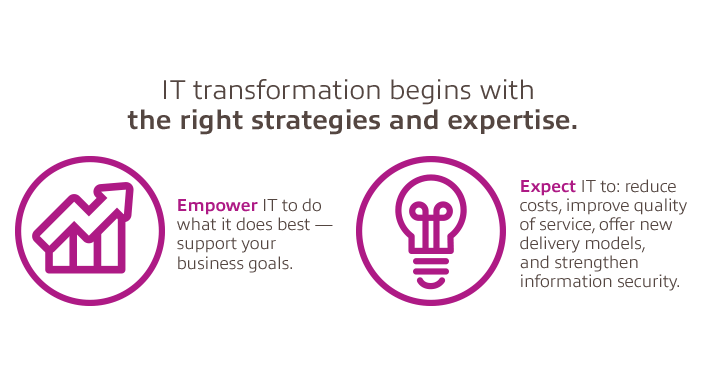 IT transformation is all-encompassing and there are no quick fixes. 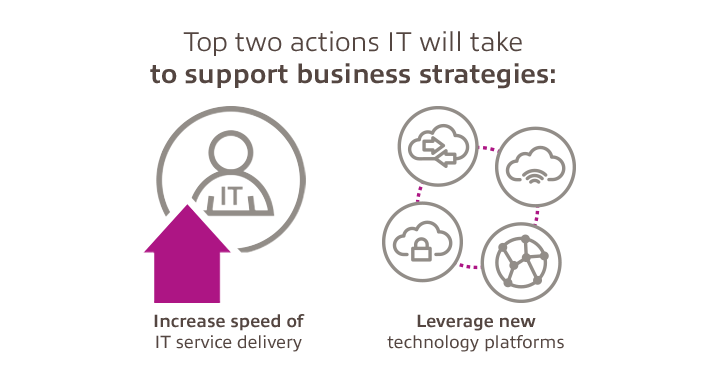 How should organizations balance immediate business needs with larger IT transformation plans? Chief Architect Juan Orlandini describes the challenges IT leaders face on the path to IT transformation. Knowing where to go and how to get there starts with figuring out where you are now. See how to apply Datalink’s workload and platform alignment methodology, step by step, in this tool-packed whitepaper. Security is increasingly daunting for IT organizations, as threats are ever-present and growing by the day. In this environment, proven strategies are a surefire path forward — here, Datalink offers several. Explore how Datalink can help. The journey all starts with a single meeting. Set up yours today.